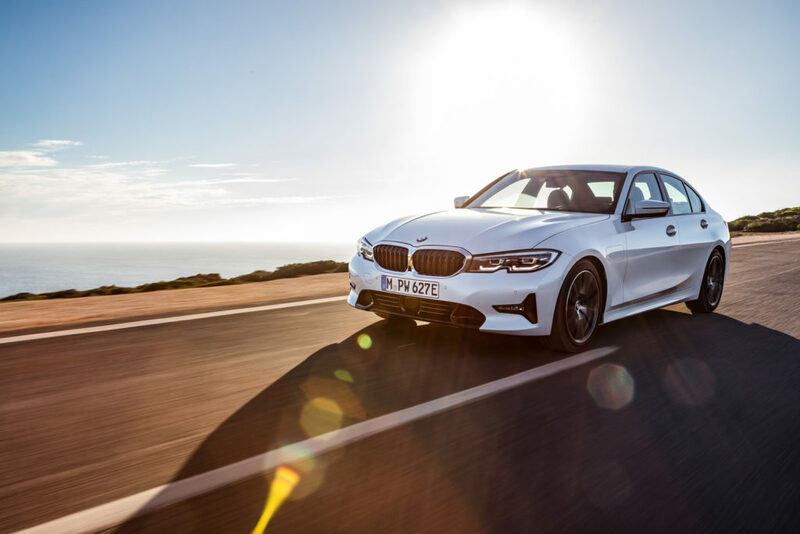 BMW has added a plug-in hybrid powertrain to the new 3 Series range. 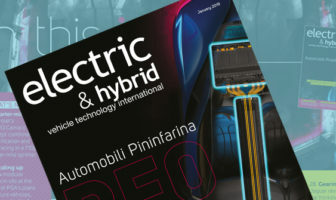 The latest generation of BMW eDrive technology is combined with the four-cylinder TwinPower turbo petrol engine, and the new 330e model also includes BMW’s XtraBoost technology, which temporarily increases the system output power of the plug-in hybrid drive with an additional 41ps. 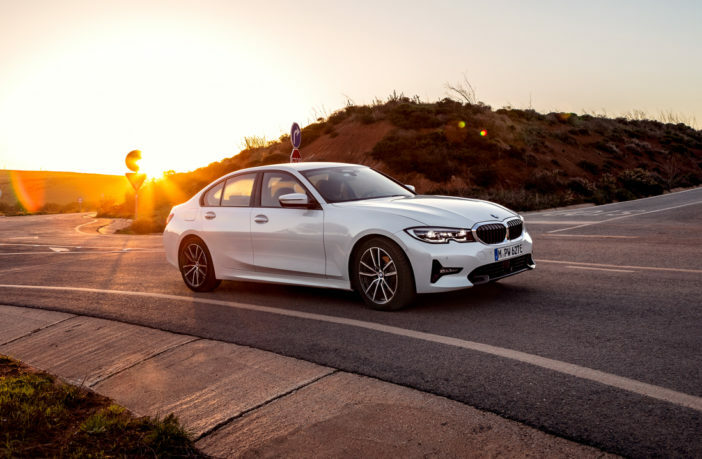 The 330e also increases the electrical range by 50% over its predecessor, and is now capable of 60km of emission-free driving. 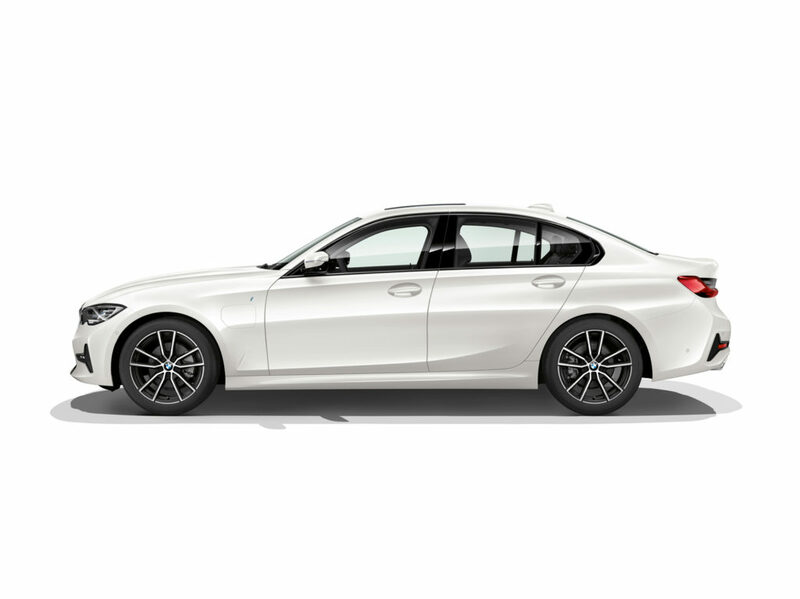 The 330e’s electric motor is integrated in the 8-speed Steptronic transmission to save space – the hybrid-specific transmission is only 15mm longer than that found in the ICE 3 Series sedan.